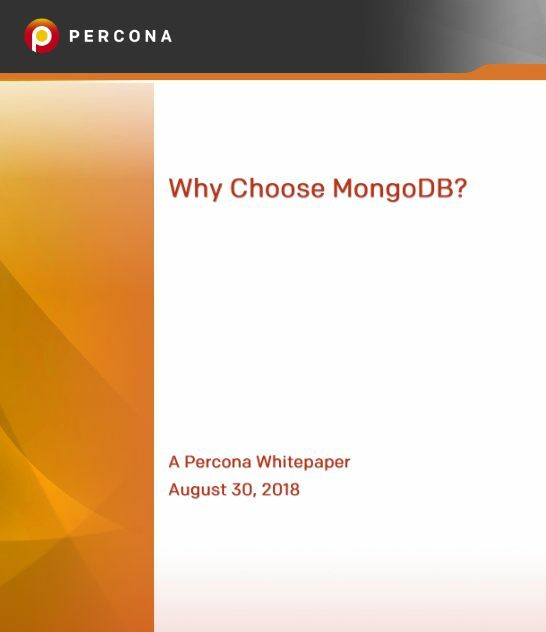 Percona white papers present information on a variety of topics, such as in-depth analyses and recommendations for common issues faced by database developers and administrators. The results of our benchmarking tests on software and hardware solutions are also presented. Where appropriate, Percona white papers present best practice recommendations that are based on our in-depth experience developed through working with leading technology users. We understand that choosing open source software for your business can be a potential minefield. You need to select the best available options, which fully support and adapt to your changing needs. When planning out a new or changed application backend environment, or migrating to another backend environment, there are lots of decisions that need to be made. One of the first is which database product or products best suit your needs.